US is our common thread, our common bond, somehow made uncommon. his love for the uniquely American experience. 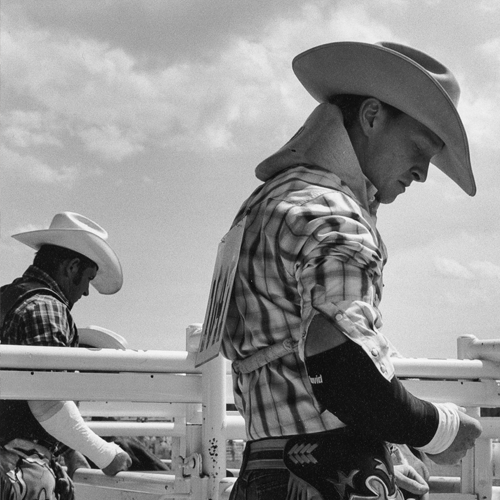 From county fairs to NASCAR, from Hutterite Colonies to local football games, beauty pageants, and High School rodeos, this tapestry of images forms a collage-like self portrait of US. Donate to the Mike Toth Head and Neck Cancer Research Center at Massachusetts Eye and Ear. In February 2014, longtime friends and Boston creatives Jeffrey and Cheryl Katz, hosted Mike's first-ever exhibition. A photographic journal of Mike's travels throughout the country, this limited edition and sold out book tells the story in linear form, capturing the heart and soul of America's unique character. The "US: American Stories" Project began over 25 years ago when Mike took his first picture of a small town 4th of July parade.